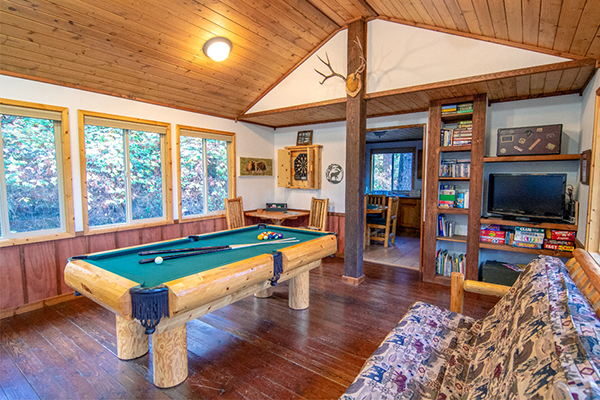 The Game Room is open 24 hours and is centrally located to allow easy access for all guests. A fun place to hangout, play pool or enjoy a game of cards, the game room also has a kitchenette with a refrigerator, ice machine, coffee maker, microwave, and washer/dryer. Guests are able to use the laundry facilities (detergent included) at no additional charge. 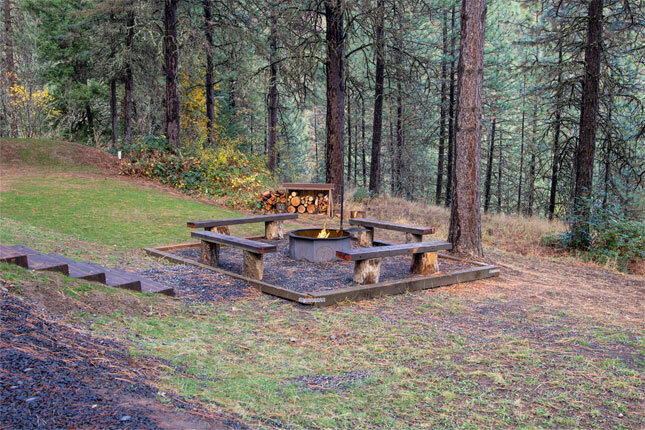 The group-sized fire pit with benches features a custom built fire ring made by Rocky Mountain Construction in Coeur d’Alene. Firewood is provided free of charge. 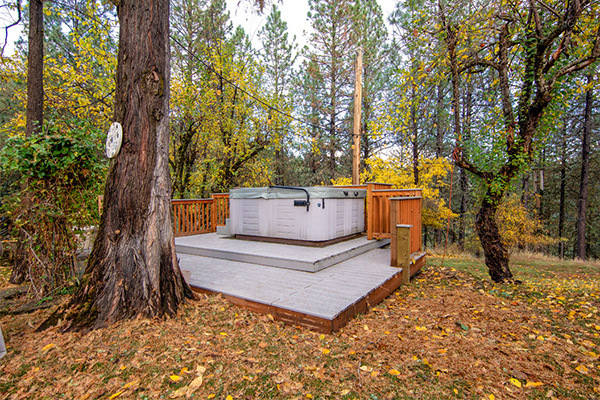 The six-person hot tub, located in the Sunken Garden near the lodge, is one of the most popular attractions of the High Country Inn. Complimentary robes and spa towels are available. Guests enjoy stargazing and the stillness of nature here. It’s available to all of our guests and is open 24 hours. 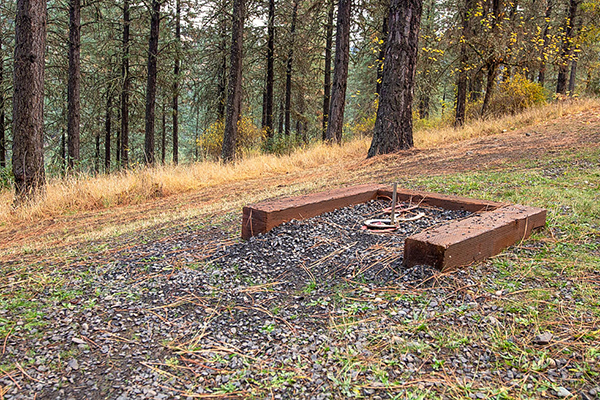 A regulation-size horseshoe pit is available for guests to enjoy. It’s a great chance to enjoy some old-fashioned fun. 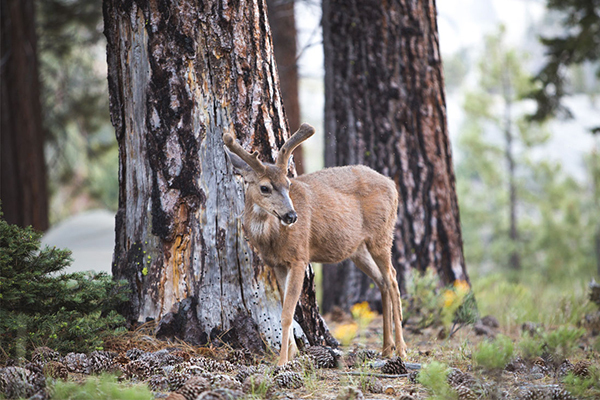 Whether you enjoy photographing wildlife or just watching, you will find an abundance of nature’s creatures here at the Inn and in the surrounding area. Located along the north fork of the Clearwater River, the Dworshak Reservoir is a popular destination for swimming, boating, and fishing. 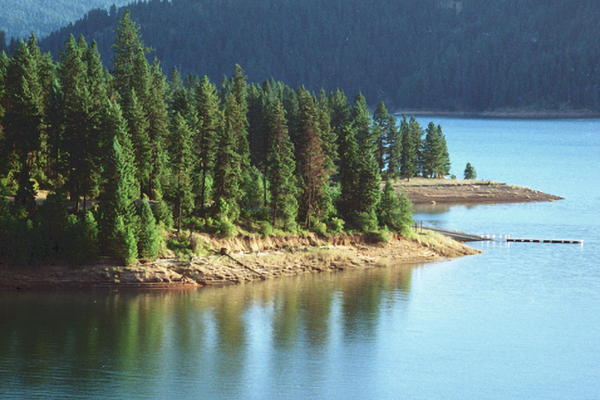 The Dworshak Reservoir has both the highest straight-axis gravity dam in North America as well as the largest steelhead trout hatchery in the world. 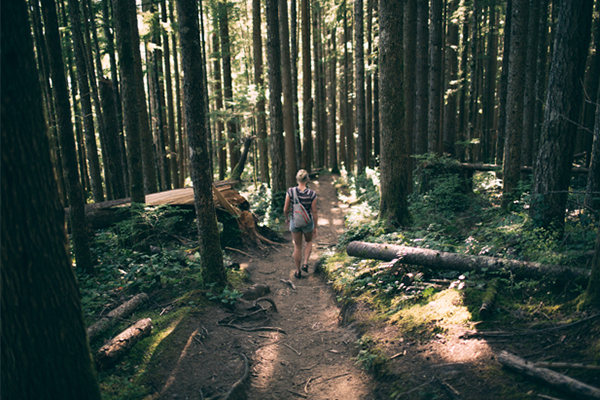 Orofino has many scenic hiking and biking trails suitable for all skill levels. A few local favorites include: Eureka Loop, Canyon Creek Trail, Big Eddy Trail, Cold Springs Trail, Dent Trail and the West Ridge Trail. Contact the Dworshak State Park at 208-476-5994 for more information. 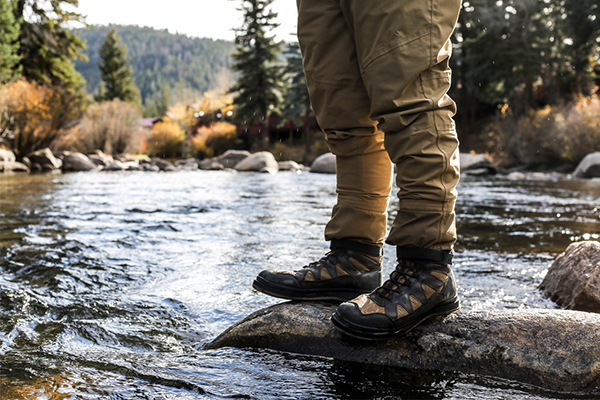 Famous for its large “B Run” steelhead and chinook salmon, the gentle waters of the Clearwater are a fisherman’s paradise. Idaho is part of a new frontier for wine growing areas in the country. 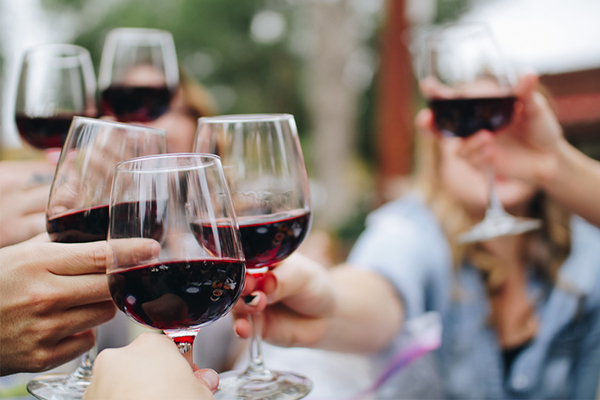 A short drive will take you to a handful of wonderful wineries not far from the inn. Looking for something to fill your day? 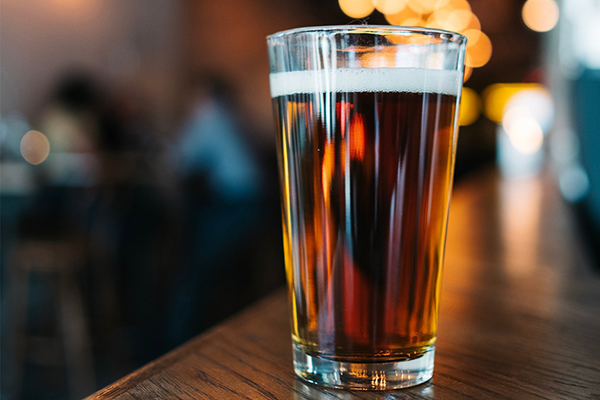 Take a road trip and discover some local hand crafted beers and ciders.